This week, Ryan and Daniel are back and are joined by Freddie Prinze Jr. for what will likely be the final time. 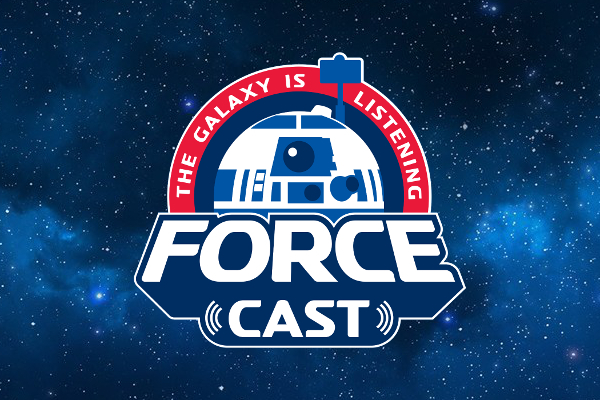 The trio discuss Kanan and the finale of Rebels. The show rounds out with listener feedback.